If you’re like most of us, your home is your largest single investment. 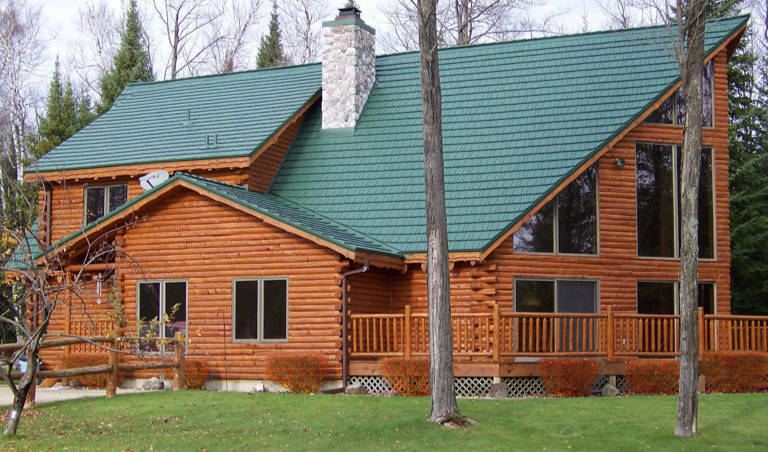 You have probably chosen your home with care because you love its style, its comfort, and its location. Perhaps your family has special needs or things you enjoy, and your house suits those well, too. Our homes become this mixture of emotions and finances for us. As emotional as we can get with our dwellings, the reality is that the decisions we make about the upkeep of our homes also have a financial impact and must be considered with these feelings in mind. 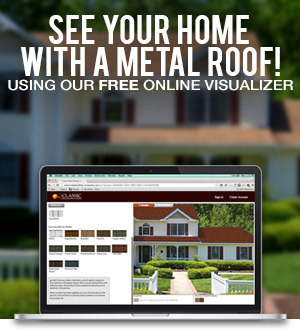 At Classic Metal Roofing Systems, we regularly talk to homeowners who are struggling with roofing decisions. They want to make decisions that are wise for them and good for their homes. They do not want to make a roofing decision that they might later regret because it did not bring the results or payback they had hoped. Did you notice there’s no link associated with #4 above? For each of these perspectives, we’re researching and working to deliver additional useful, accurate, and timely information for you. And though you’ll find valuable resources now in the listed links, number 4, “Expected Expenditure” is something we’ve not yet explicitly addressed. Stay tuned for the next, Live Update on the Financial Impact Evaluation plan. In the meantime, if you can’t wait to learn more about one of these perspectives, contact us or drop us an email. Again, we wish you all the best this Thanksgiving season. We appreciate the confidence you place in us by being a loyal reader of our monthly informational updates. Our goal is always to bring you information and guidance that will lead you to decisions that are right for you and your home. Please contact us at 1-800-543-8938 whenever we can be of help.